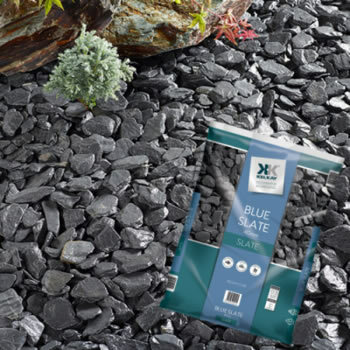 For most of us living in a hard water area, problems associated with the build up of lime scale is an ongoing and potentially expensive problem. A state of the art microchip controls the generation of low frequency signals via the two aerials attached to your water pipe. These signals change the characteristics of the hardness salts in the water stopping the build up of hard damaging scale. Without the problems associated with the build up of scale, electrical appliances such as kettles, dishwashers, washing machines, central and water heating systems and appliances work more effectively and will save you money on your gas and electricity bills. The Liff Wrappa 2 does not remove calcium or magnesium from the water, so it retains its important health giving qualities. Lime scale is a problem that affects over 65% of households in Great Britain. Scale builds up inside the pipes and internal walls of household hot water pipes, cylinders, washing machines, etc, making them inefficient and very expensive to run. Easier cleaning of the bath! Water retains health giving qualities and remains potable. Access to a cold water inlet pipe with a power point within 5 feet. There is no plumbing involved and no disruption to your water supply. Harmless low frequency radio waves change the crystallisation characteristics of the calcium in the water preventing the formation of hard, damaging scale. 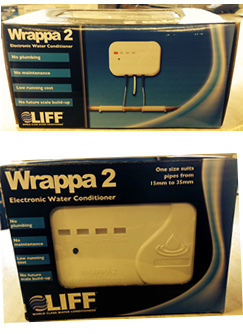 We hope you have found this information on the Liff Wrappa 2 water conditioner useful. If you need further assistance please contact us for more advice and information. Don't forget you can also Life electric water conditioner posted straight to your home. Call us on 020 8421 5977 to find out more or if you are unsure about anything.